Over the past ten years or so, Chinese telecoms firms such as Huawei and ZTE, another telecoms-equipment provider, have expanded from their vast home market to become global players. Huawei is becoming an increasingly powerful global player, capable of going head-to-head with the best in intensely competitive markets. Several big Chinese firms, including ZTE and China Mobile, a giant mobile operator, have attracted scrutiny. But thanks to its size and its international reach it is Huawei that gets most attention. 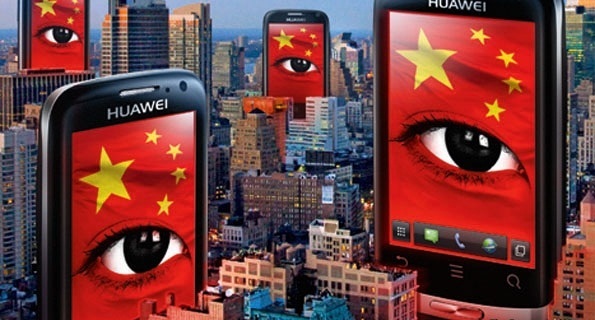 Even Huawei suggests a proactive approach to security. “Believe no one and check everything,” says John Suffolk, former CIO of the British government and now Huawei’s global cyber-security officer. However, experts say that security flaws are difficult to find, and can sometimes be subtly embedded in the code, and possibly included by accident. As such, doubts remain.